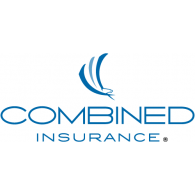 Supplemental insurance provides living benefits to business owners and families. You decide how to use the money, for recovery or out-of-pocket expenses. Cash benefits are paid directly to you.